Vanguard News Network » Blog Archive » What’s “Democratic Socialism”? “Democratic Socialism”: it’s that short period of time between “I just voted for a Socialist” and “I just had all of my property seized by the government and now I’m being forced into a ‘re-education’ camp run by a Cuban.” It’s, like, a blissful, democratic, 6-month period of time. Enjoy it while you can. [Article]. Not many people know it but old Che didnt like Niggers! “Revolutionaries” . Whats more is his buddy Castro agreed! Eternal march toward the “workers paradise”. Hitler was a Bohemian in his youth. I have read about Hitler. He was an artist. Che, YOU ARE NOT, AND HAVE NEVER BEEN, AN ARTIST! American Jewish Democratic Capitalism is heavily monitored, taxed and covered with laws that threaten jail time. 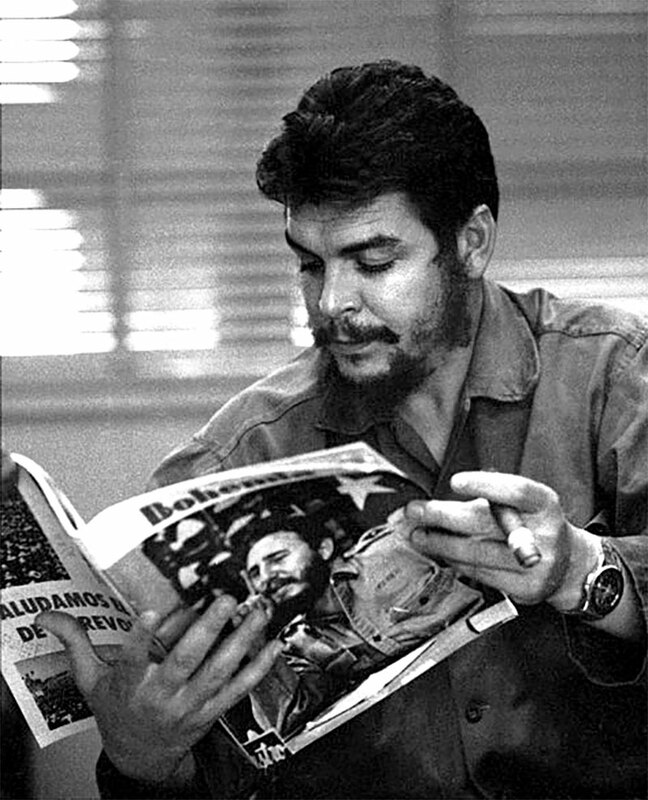 The communism that Che subscribed to was mild compared to real communism that captured more than half of Europe. Countries in Latin America better train their soldiers in guerrilla warfare, because the Federals will eventually move against them to extract wealth.